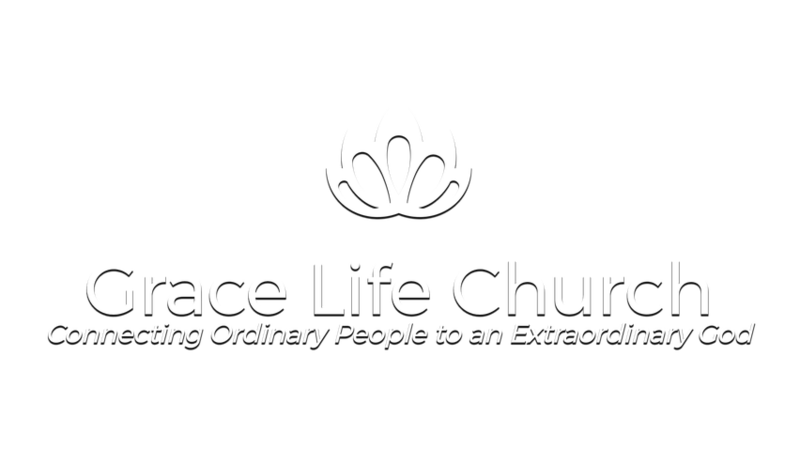 Welcome to Grace Life Church. Where we are all a family under the one true God, as we are all His children. We accept and love all God's children no matter their situation. 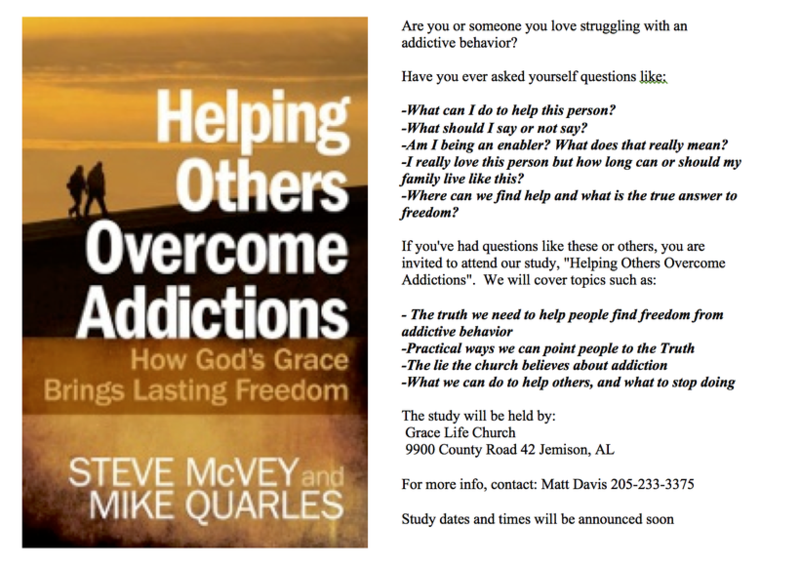 Have you ever visited a church and felt judged or condemned? Not here. God is no respecter of persons. He cares not what you have done, nor do we. We simply are eager to spread the word of His grace and unconditional love to all. You are invited. Come and experience His power with us. Find true freedom through this life changing teaching of who you are in Christ! Listen through our SoundCloud playlist here, or subscribe on iTunes here.